Steve & Beth Fleming have served Koinonia since founding it in 1984. The church grew as they began to preach the Word and share the vision that God had put in their hearts. Over the years, their faithfulness has brought constant and steady growth to Koinonia as they continue in their passion for God and compassion for people. Our pastors have 3 children serving alongside them. Their influence reaches far beyond Koinonia to many other pastors, churches, and ministries throughout Canada. 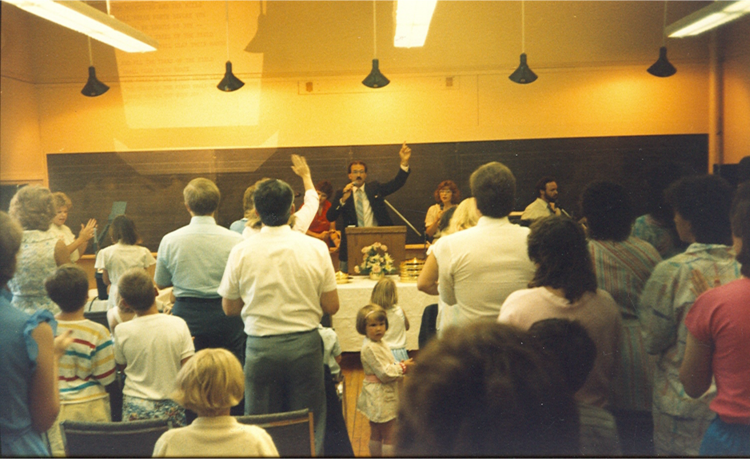 Pastor Steve & Beth Fleming founded Koinonia in 1984 and had their first service at the Waterloo Inn. In 1986, we relocated to our present location in Bloomingdale, Ontario (near Kitchener/Waterloo). Since that time, we have been undergoing continual expansions to house our growing church family. In 1993, Koinonia Christian Academy was established for students from Junior Kindergarten to Grade 8. 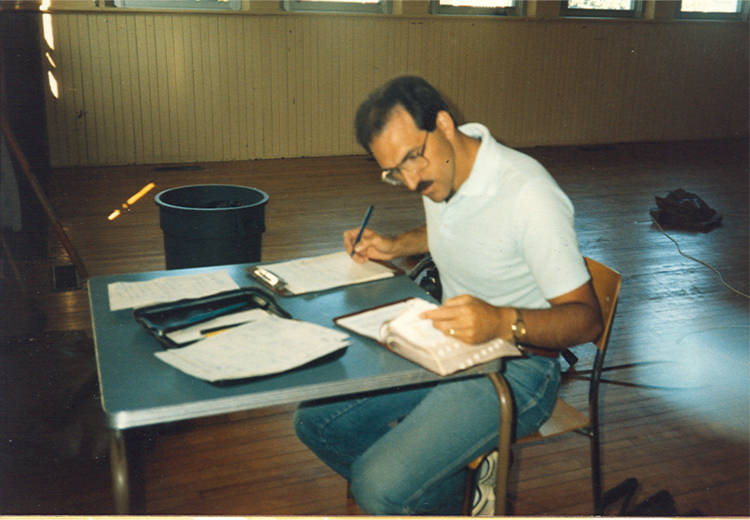 In 1994, we began our Servant Leadership Institute. In September 2007, we launched byDesign Arts Academy that focuses on teaching music, dance, and acting to the community. Today the church, school, and programs continue to thrive and grow and we are excited about all that God has in store for our future! We believe that we are called to build relationship with God, one another, and the world. No one is disqualified from God's incredible love. We are building a place to belong to. We have been created to love God. He loved us first, and we want to share that love with the whole world - Love responding to love. Jesus came not to be served, but to serve. We believe that God has called us to lay down our lives for the sake of others. We look most like Jesus when we serve. Everything we have belongs to God - He is the owner of all things. Our response is to treat every day as a gift. We want to glorify him with our time, our talent, and our treasure. Church is not exclusive - we want people of every generation to feel at home. We want to build a church that our kids want to take over and lead into the future!